Posted on November 28, 2013 at 10:58 am. 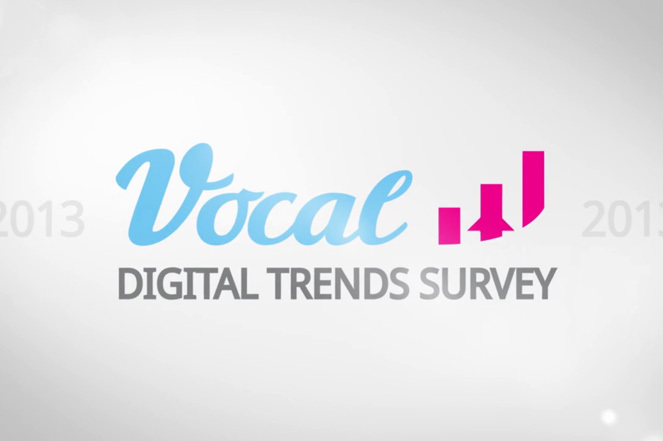 A survey was conducted on digital trends and there are some interesting insights. The results confirm that social media has come of age as a marketing tool as both agencies and client businesses use it more regularly than any other digital marketing channel. It’s great to see insights are emphasising the importance of mobile optimized sites and apps. It also shows how agencies are leading the way in the use of video, s so it’s good to see they’re practicing what they preach! Most of those who responded to the survey still see websites as first and foremost providers of information. This all proves to us how essential social media is to the consumer. What businesses do when they receive complaints through social media? Only 5% ring their agency or hire a hit man! 20% surprisingly delete the comments and the other 69% engage in conversation. 96% of respondents have a smartphone. Here’s a video with all of the results in more detail.